The move to examine autonomy for the IITs stems from a presentation made by a team from McKinsey and Company to HRD Minister Prakash Javadekar in August last year. A YEAR after the IIMs were granted unprecedented autonomy under a new Act, a committee of IIT directors is learnt to have sought powers similar to the 20 premier business schools to appoint their own institute heads and chairmen. As reported by The Indian Express on October 24, 2018, the seven-member panel, headed by former IIT-Kanpur chairman M Anandkrishnan, was set up by the HRD Ministry to explore the feasibility of diluting government control over the 23 IITs. The directors of IIT-Madras, IIT-Kharagpur, IIT-Bombay, IIT-Delhi and IIT-Kanpur and a professor of IIT-Madras are the other panel members. The committee, which was specifically asked to suggest changes in the composition of the Board of Governors (BoG) of the IITs, held two meetings, on November 5 and December 9 last year, during which members examined the new IIM Act. Besides empowering the 20 business schools to award degrees instead of post-graduate diplomas, the IIM Act, which came into effect on January 31, 2018, gives the institutes unprecedented freedom. For instance, the IIMs are now free to appoint their own chairmen and directors. Also, the government representation on the board of each IIM has gone down significantly. THE IIMs have always enjoyed more autonomy than IITs. The true test of the NDA-II government’s intention to unshackle higher education institutions lies in what it does with the recommendations to give similar powers to IITs, starting with empowering them to appoint their own heads. Based on its study of the IIM Act, the panel, in its report submitted to the government last week, has proposed expansion of the BoG, apart from powers for the Board to appoint an institute’s director and chairman. At present, the director is appointed by the IIT Council (headed by the HRD Minister), with prior approval of the President of India. The report has recommended amendment to Clause 6 (dealing with duties and powers of an IIT), Clause 11 (composition of the BoG) and Clause 17 (on appointment of director) of the IIT Act, 1961, to introduce the proposed changes. Currently, as per Clause 11 of the IIT Act, the BoG has nine members, all of whom are either directly or indirectly nominated by the government. In contrast, each IIM, under the new IIM Act, has 15 members, of which five represent the institute’s alumni. The changes suggested to Clause 11 aim at expanding the BoG’s composition to add four “distinguished alumni of the IITs”, who will be appointed by the Board, and a nominee of the central government, taking the total number of members to 14. The central government nominee has been proposed since the institute would be taking over the responsibility of appointing at least 10 members of the BoG. The committee has also said that of the 14 members, at least two should be women and one person should be either from the Scheduled Caste or Scheduled Tribe category. 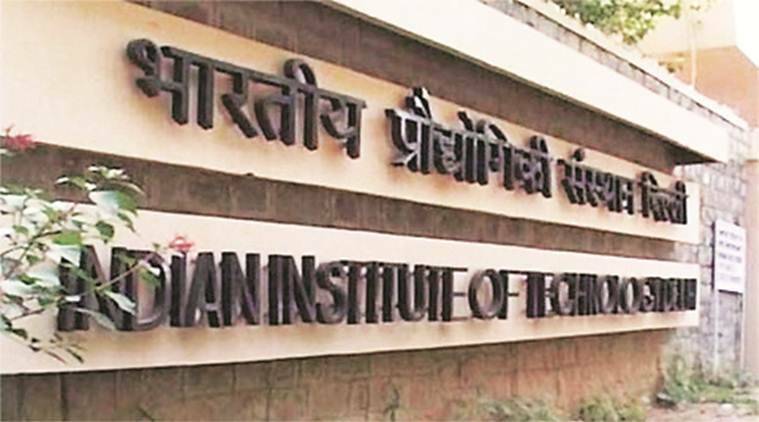 The move to examine autonomy for the IITs stems from a presentation made by a team from McKinsey and Company to HRD Minister Prakash Javadekar in August last year. The meeting was arranged at the behest of one of Javadekar’s colleagues in the Council of Ministers, who is an IIT alumnus. The McKinsey presentation pitched for more autonomy for the IITs, especially a change in the composition of the BoG.